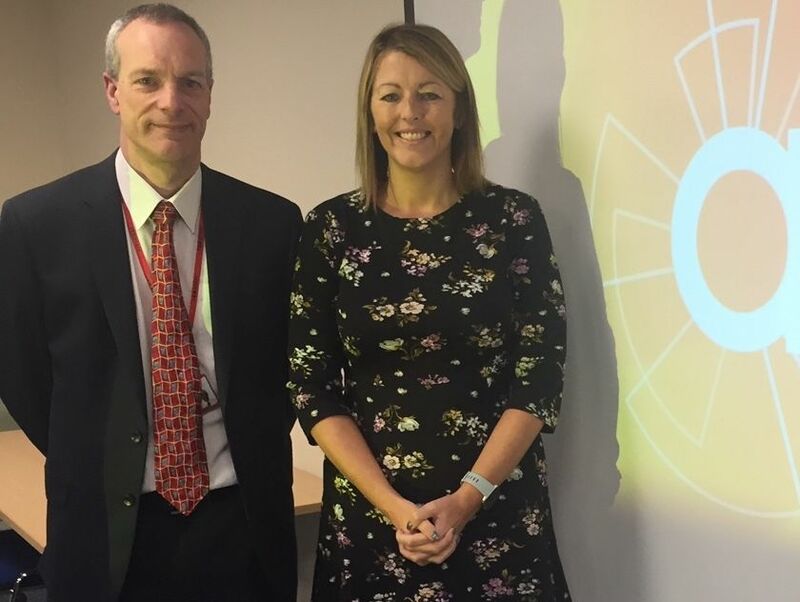 Breakfast briefings for the construction industry launched by Telford development consultancy apT have been hailed a success. The first of the events – likely to be staged every three or four months – was held in Telford and saw nearly 40 delegates attend. They were given background briefings on a number of key issues affecting development across the borough during the two-hour session in Stafford Park. apT’s service delivery manager Valerie Hulme talked the attendees through the Local Development Order (LDO) in place across Telford borough, detailing the way it extends permitted development rights for some householders,and the benefit if offers by simplifying and reducing the time to process an application for development works that would have previously required planning permission. The meeting also heard from Keith Harris, apT’s building control manager, who passed on expert advice about building control regulations and updated delegates on fire safety developments in the wake of the Grenfell tragedy. Ian Lowe, from apT’s sister team biT, rounded off the meeting by demonstrating new surveying techniques involving 3D cameras and drone imagery which dramatically reduce the time needed for land and building surveys. apT business manager Siobhan Martin said the event had proved a huge hit with delegates, who came from housing, construction and planning service companies from across the region. “We were absolutely delighted to see so many people from the industry at the event, and the feedback we have received has been tremendous,” she said. apT - the Midlands’ first public sector commercial planning, development and environmental consultancy – says it hopes to run four events every year, covering different aspects of the construction industry.